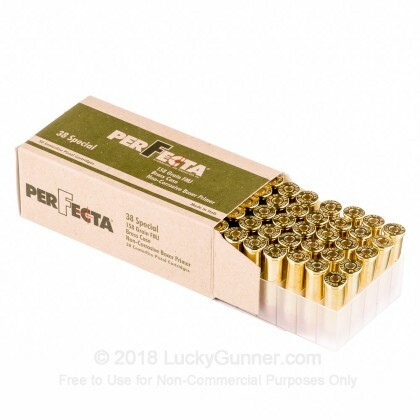 Revolver shooters will love this ammo from Fiocchi for dependable, inexpensive range practice. The Perfecta line is manufactured at Fiocchi's facilities in Italy and comes packaged in economical boxes for affordable distribution. 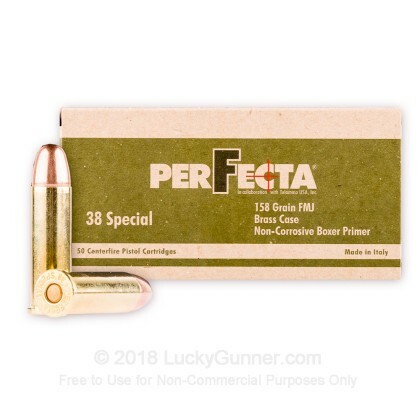 This .38 Special ammunition is made with the same quality components as Fiocchi's other brands; these include clean-igniting Boxer primers, high-energy smokeless propellant, and new, reloadable brass casings. 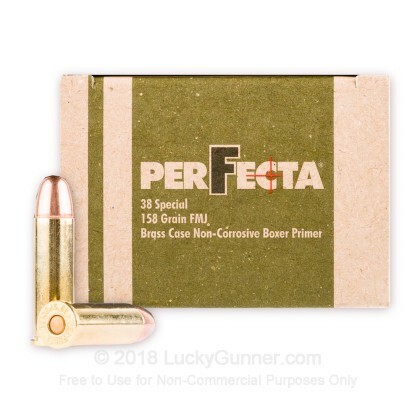 These .38 Special cartridges are capped off with 158-grain projectiles with rounded noses that won't catch on cylinder faces during loading. 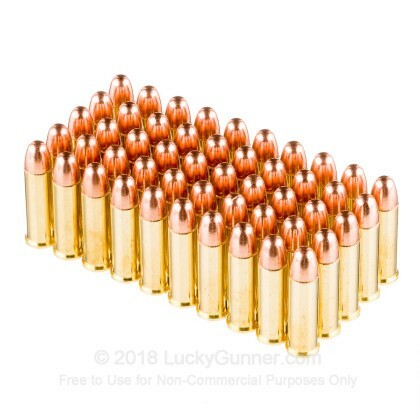 158 grains is a common weight for the caliber and matches heavier choices often used in defensive loadings. This treats shooters to a useful experience of recoil and flight path during range training. Just shot 50 rounds of this in a S&W Model 66, 4 inch barrel. I had no failures to fire and it seems to shoot fairly clean. 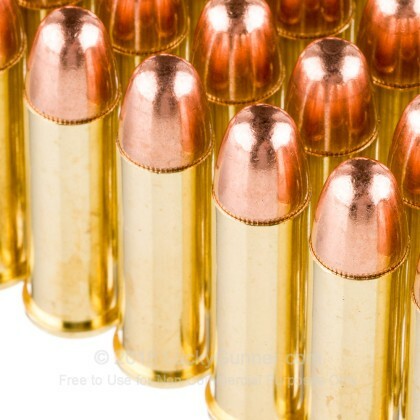 However, it is a very "hot" round, much stronger than the typical 130 grain run-of-the-mill .38 special. 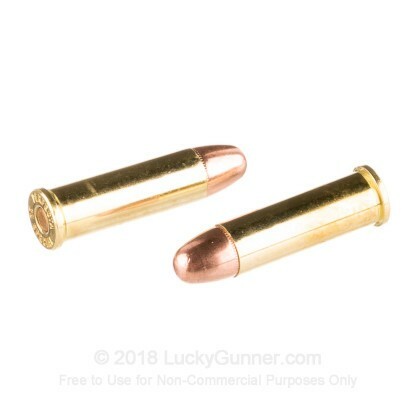 It does not kick like a .357 magnum, but it's not far behind.